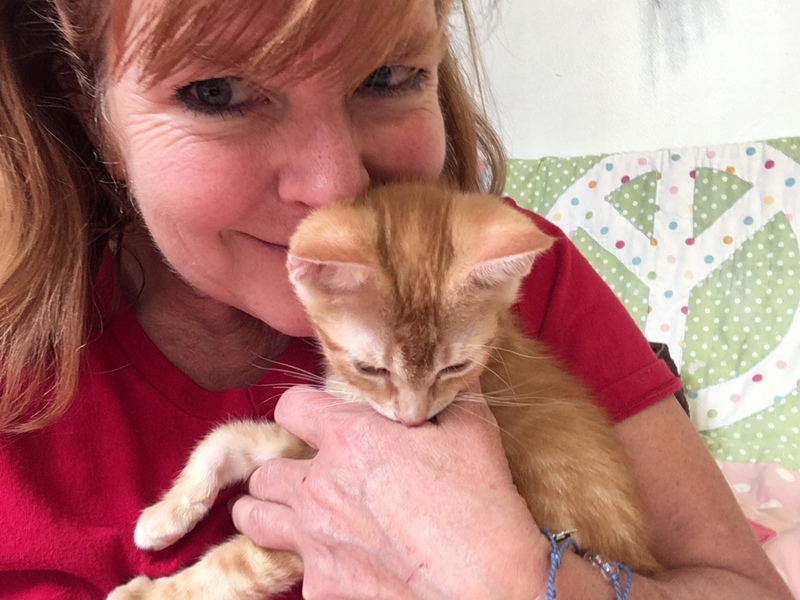 There is a real cat credited as a writer of murder mysteries–Sneaky Pie Brown, who pens the Mrs. Murphy mysteries with her human, Rita Mae Brown. Mrs. Murphy is a crime-solving cat who works with a Corgi partner, in case you thought she was a human Miss Marple type. Sneaky Pie Brown with Rita Mae Brown. I think cats would make natural murder mystery writers. 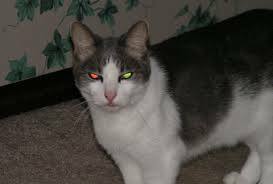 There always seems to be an implied “I could kill you but I won’t” message underlying the looks many cats give us humans, and sometimes dogs, and sometimes other cats. 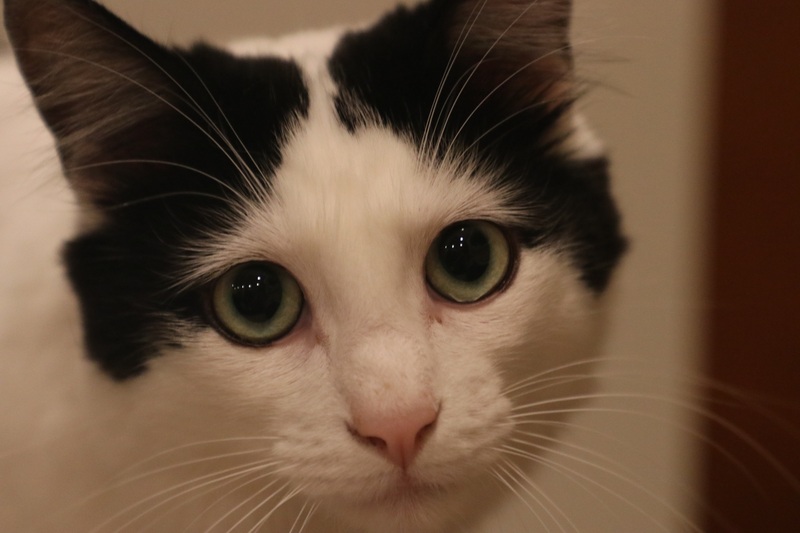 You know this cat is not thinking good thoughts about you. There is a book about this, How to Tell if Your Cat is Plotting to Kill You. Maybe that’s what started me on playing the game, what author would that animal be? Or maybe it was that time I went to a reading and book signing by the author T. C. Boyle and thought he looked like a Borzoi. It turns out that Boyle, author of one of my favorite books, The Tortilla Curtain, is actually partial to the dreadlocked Puli, which is pretty cool. I’ve only done this with dogs and cats so far, but I am sure you can play it with any type of animal if you can match up their personality, looks, and likely literary style with a human author. My own companion animals were pretty easy to match up. 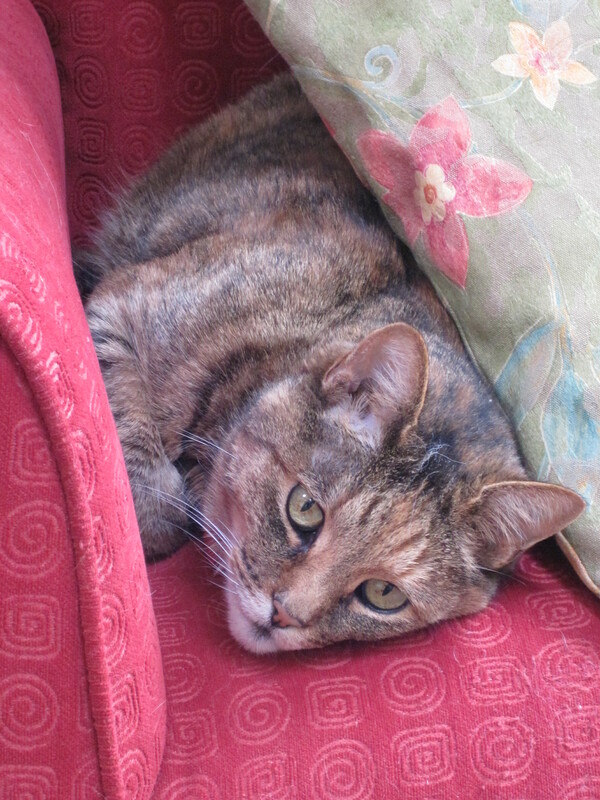 Sara, my 19-year old brown tabby cat, would clearly be one of the classic older ladies of the English murder mystery genre. Perhaps Agatha Christie, but I think really of a writer who had a bit more edge, like Ruth Rendell. Much darker things happen in Rendell’s books than Christie’s, and even thought Sara is an affectionate cat, she is a cat, and was also quite a hunter in her day. Dame Agatha Christie, creator of the aforementioned Miss Marple. Dame Ruth Rendell, author of dark mysteries under her own name, and psychological thrillers under the name Barbara Vine. 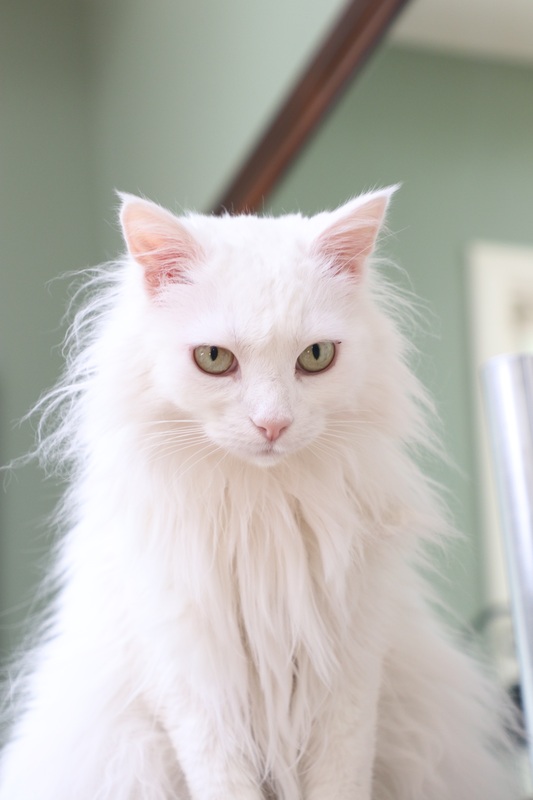 Misty, our 6-year old Turkish Angora who was rescued from kitty death row, where she was placed for having a personality disorder that made her “unadoptable”, would be a perfect Gillian Flynn, author of the disturbing books Gone Girl, Dark Places, and Sharp Objects. Misty is beautiful, but beware what lurks in that brain. I call her the Ferocious Beauty for good reason! Scary, each and every one of them. Marble, the new kid on the block, is hip and eccentric and a little wild, so I am picking Dave Eggers for him. Maybe Eggers, perhaps best known for A Heartbreaking Work of Staggering Genius, is a dog guy. I don’t know, but Marble would be a good hipster author who can be funny and profound and will always do things a little differently. And sometimes follows you around like a dog. And then there is Einstein. Einstein is not named for his staggering genius, but for his unruly fur. 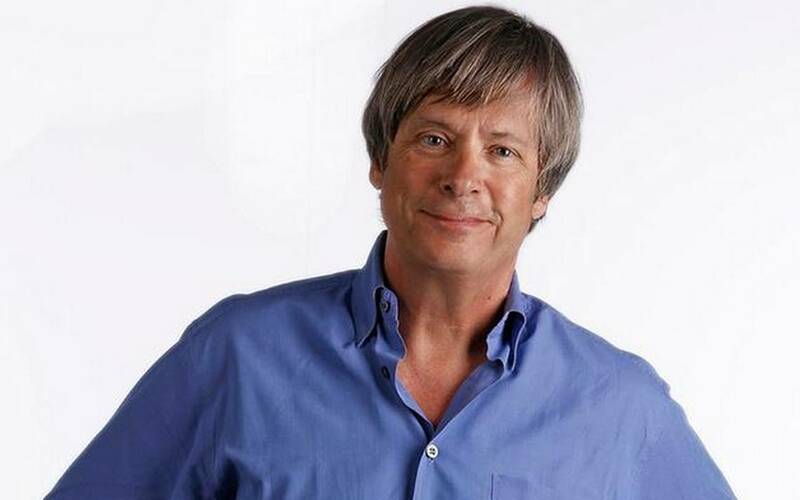 I think he should be a humorist, and I know Dave Barry likes dogs because he has written about them frequently. And his bangs hang in his face, like Einstein’s. Of course, I have to delve into memories of pets past as well. 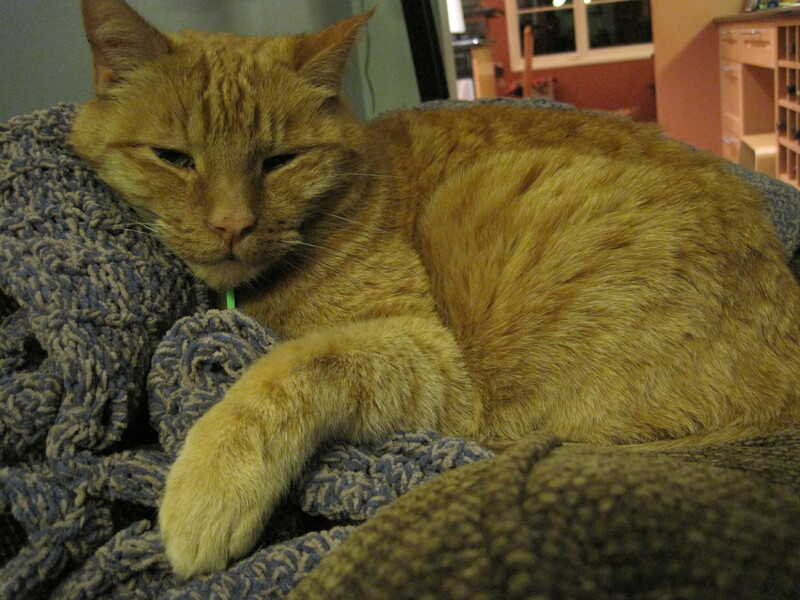 Our dearly beloved Ben, the classic orange tabby with a heart of gold, would be Calvin Trillin, winner of the 2013 Thurber Prize for American Humor. He’s a classic himself. 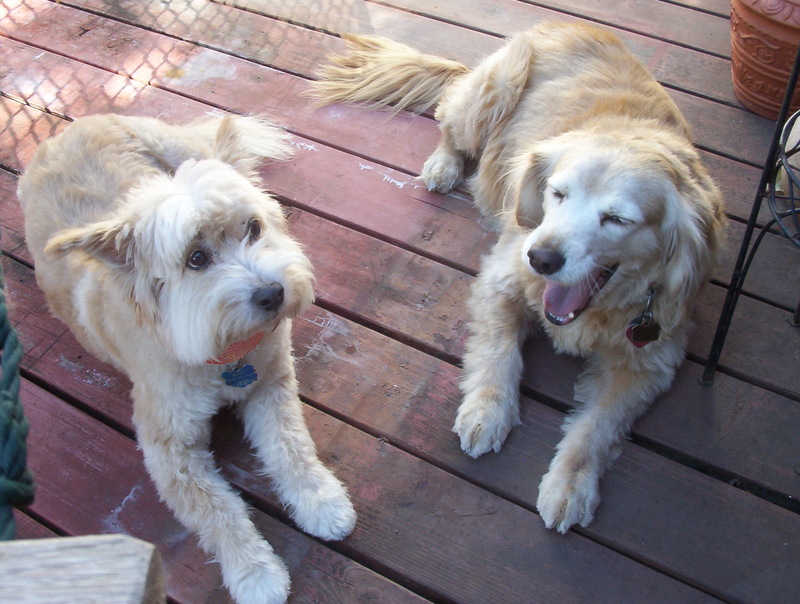 Then there is the dynamic dog duo, Bingo and Sadie. Bingo was a ham, always taking credit for Sadie’s work. She was a lovable free-spirit. If we took them to the beach and threw sticks in the water, Sadie would swim out to retrieve them, but as soon as she got to shore, Bingo would grab them from her and run over all proud for having supposedly retrieved them himself. 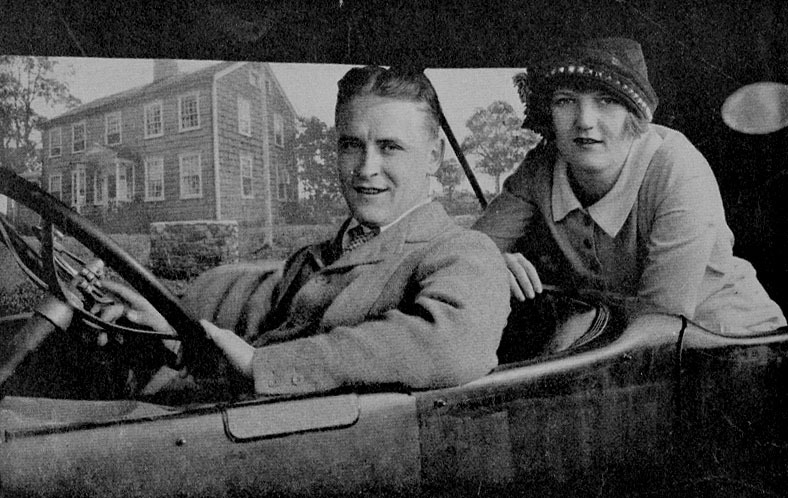 Obviously, to me, they are F. Scott and Zelda Fitzgerald. I can go on like this for hours. Now I’ve started matching up animals at the shelter with their literary doppelgängers. 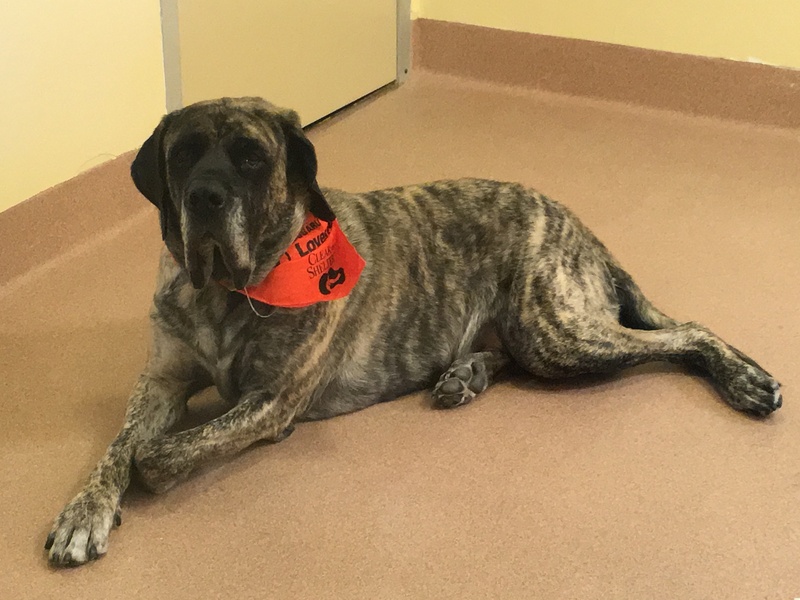 When I first saw Mordecai the mastiff, his stateliness made me think of Charles Dickens, the venerable author of so many icons of English literature. 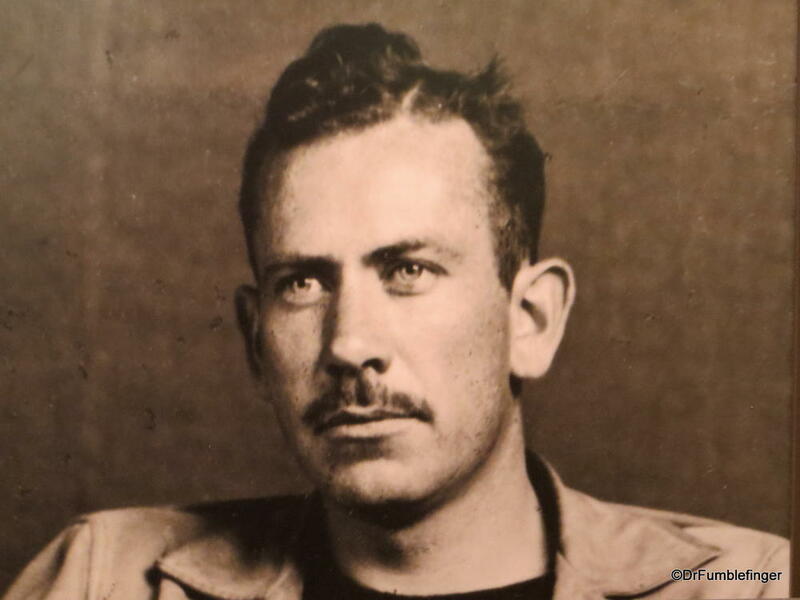 But I have revised my opinion lately to thinking he is really John Steinbeck, the venerable author of so many icons of American literature. 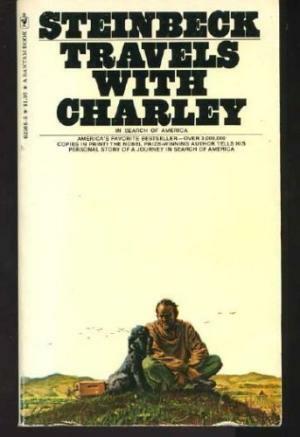 Steinbeck, by the way, wrote a lovely book about his Standard Poodle Charley. 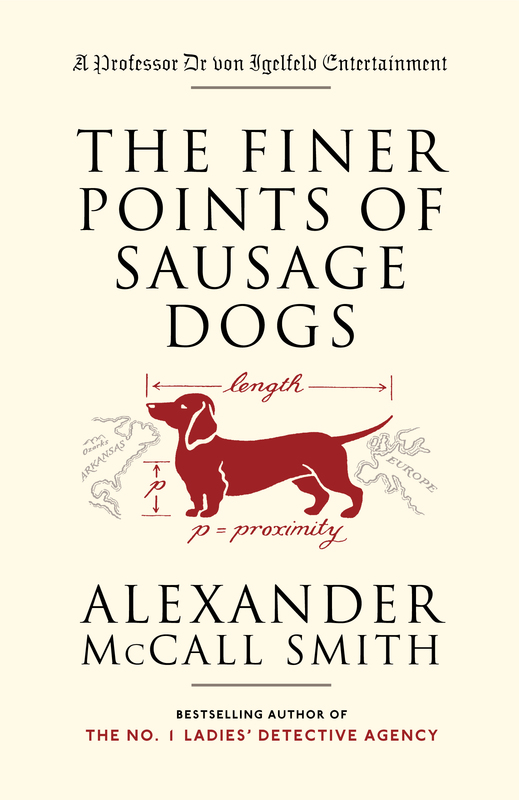 When I saw scrappy little dachshund mix Facebook, I immediately thought of Alexander McCall Smith, prolific author of the series The Number One Ladies Detective Agency, The Sunday Philosophy Club, Portuguese Irregular Verbs, and Scotland Street. 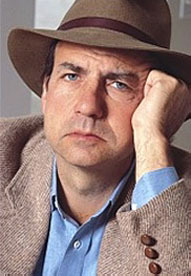 He has an infectious personality and his books are light and fun. 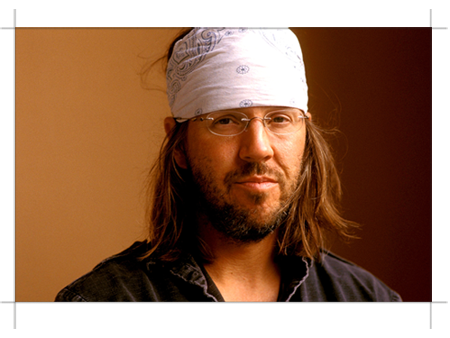 I picked David Foster Wallace for Joey, mostly because for some reason he just looks like he’d write some of my favorite essays like Consider the Lobster and A Supposedly Fun Thing I’ll Never Do Again. Joey will not follow in DFW’s footsteps in terms of early, self-inflicted death. 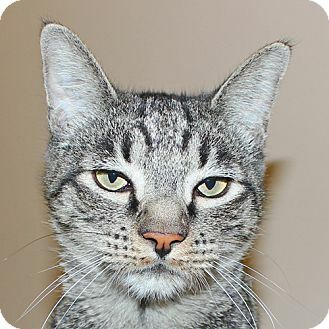 Joey will live to be a grumpy old man cat with a sense of humor. I’ll just do one more. Like I said, I could do this for hours. I read a lot, and I see a lot of animals in the course of my day. 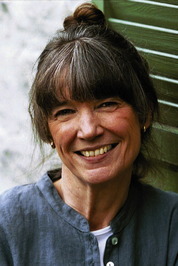 Another of my favorite writers is Anne Tyler. I don’t know why it took me a little while to realize she would be my recent foster cat Merida. There is a sweetness to Tyler’s books, along with a faint melancholy, and always a theme of family and relationships. 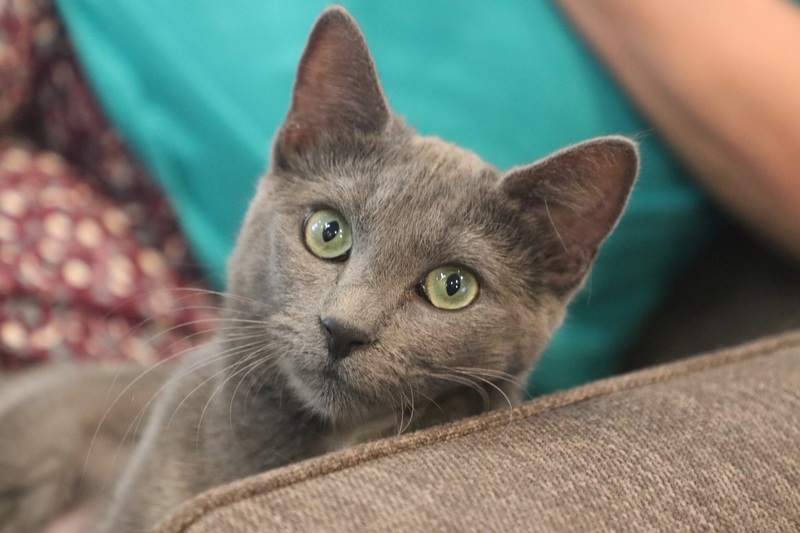 Merida is a sweetheart, had a rough start in life, is looking for her forever family, and could easily be the central character in a Tyler book if Tyler wrote books about cats. Maybe some day I’ll actually write and publish a book. I hope so. 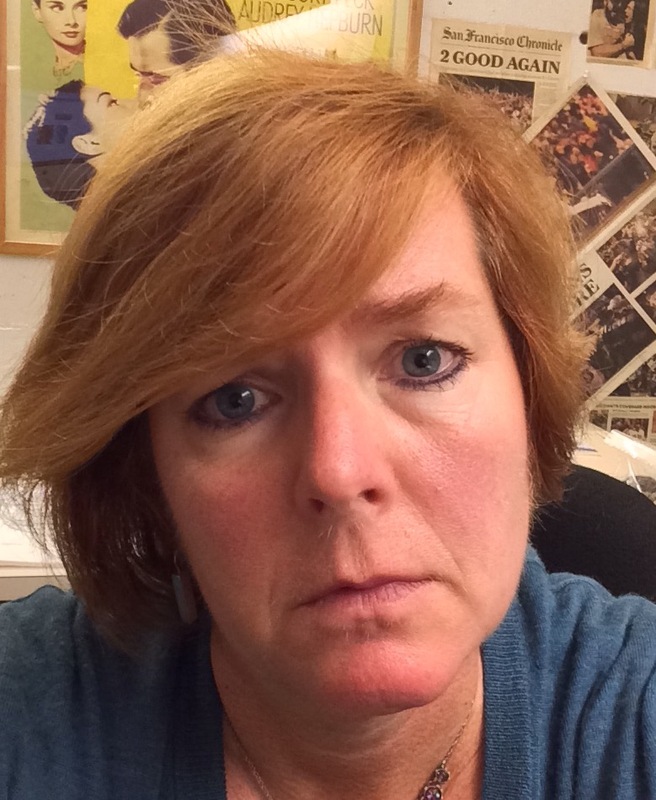 I have a great author photo ready to go–I look serious and moody. And then maybe someone will pair me up with my animal doppelgänger. 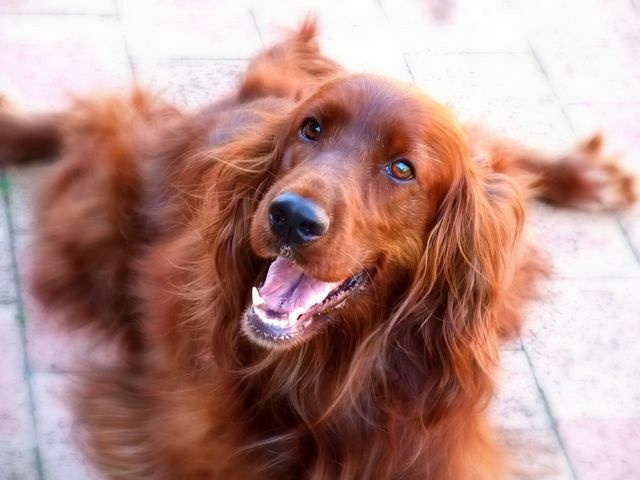 I’m hoping for a sleek, dignified beauty, like an Irish Setter. But I won’t be surprised if it is a roly poly kitten, either. I spend way too much time in my car. I love my car, as far as cars go, but I don’t really like to drive. For the past 6 months (my, how time flies! ), I have been commuting 69.8 miles from door to door (but who’s counting?) EACH WAY to work. Luckily I don’t hit too much traffic, but it takes a while nonetheless. I’ve listened to audiobooks on and off over the years, but now is most definitely an “on” time. If I get sucked into a really good book with a great match of narrator to material, I can get so absorbed that I miss my exit or sit in my parked car just to listen a few more minutes. My daily commute, 5 days a week. This is an addition to my top 10 favorite books. The list changes, of course, but as of now, this is on it. I’ve read Larry McMurtry before–The Last Picture Show, Some Can Whistle, The Evening Star, The Desert Rose, The Late Child–but never one of his Westerns. It won the Pulitzer Prize, so I’m not sure why I assumed I wouldn’t like it. I was also intimidated by its length of 842 pages. Loved it! And the actor Lee Horsley, who I know from the early 1980s as television’s Matt Houston, was perfect. From Texas himself, he captures the characters speeech patterns and is able to convey each one’s idiosynchrasies. He shines as Captain Augustus McCrae. Now I have to listen to the other books in the series if they are available as audiobooks as well. I had no idea it was the first of 4 books in a series. And I must watch the beloved television series with Robert Duvall and Tommy Lee Jones. 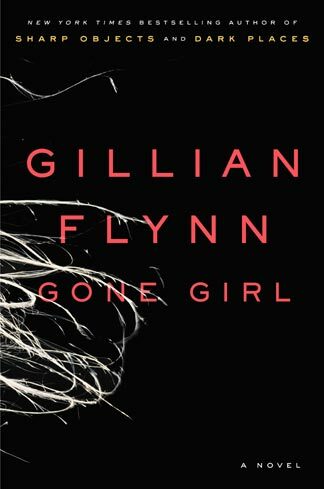 This is a rare case in which I can say that the TV series, shown recently on BBC America, does justice to the book and was one of the best adaptations I’ve seen on television. 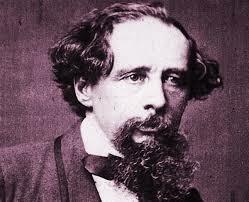 and the classic A Christmas Carol by Charles Dickens. Prebble does the best Scrooge ever. Jim Dale is a versatile English actor, singer, and songwriter (going back to the song “Georgy Girl” from 1966, nominated for an academy award). Americans of my generation know him from the 1977 children’s movie “Pete’s Dragon”. 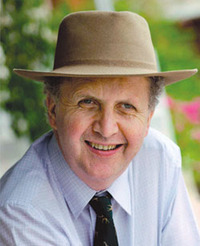 Now many know him as the narrator of the J.K. Rowling‘s Harry Potter books. I haven’t read the books, only listened to them. 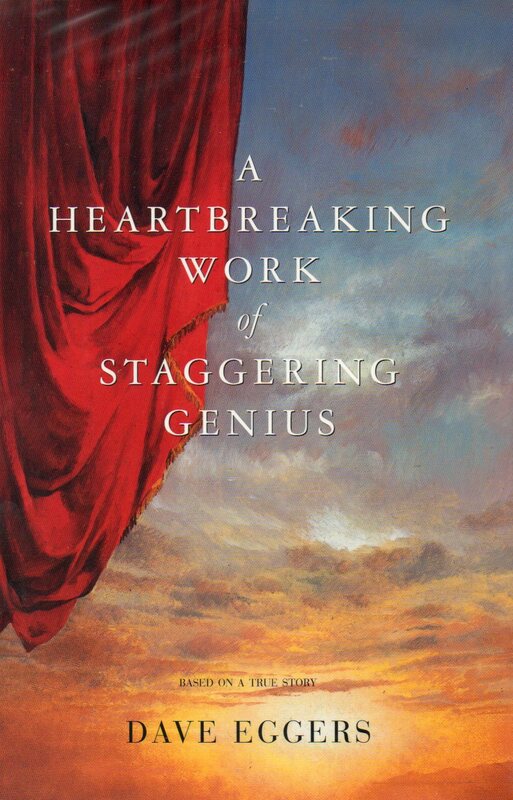 By book 7, I was pretty sick of the whole thing, but I kept listening mostly due to Jim Dale. King is an American actress living in the United Kingdom, and I first saw her in the British comedy series “Chef!” (1993-1996) with comedian Lenny Henry. She played American chef Savannah, a sous chef and possible love interest to the temperamental executive chef Gareth Blackstock. I highly reccomend the series. She is probably most popular with the Stephanie Plum mystery novels by Janet Evanovich. She is adept at creating and maintaining voices for each recurring character, and her Grandma Mazur and Lula voices are hilarious. I loved this book. My heart warms just at the thought. And I loved Tom Ryan’s reading. It’s not often that an author makes a good narrator. And it’s a book about a dog, hello! 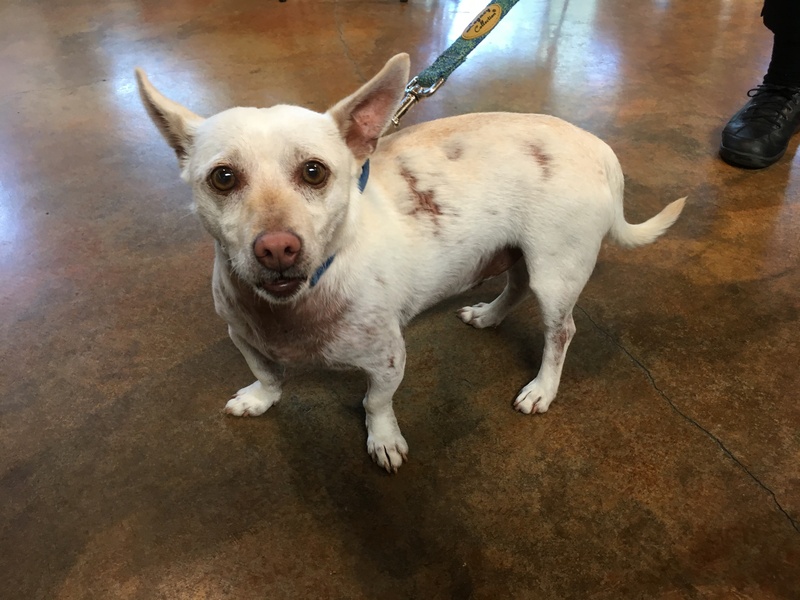 I am sad to report that Atticus recently passed away, but you can read about Tom’s just-starting adventures with new rescue pup Samwise on the “Following Atticus” Facebook page. You’ll love Tom Ryan. And Samwise. I’ve read this Steinbeck travel memoir a few times, and still love it as much now as I did in high school. Yes, I was the nerd in high school who liked American Literature and was happy to read Steinbeck for class. Steinbeck was a great writer. And I am still a nerd. 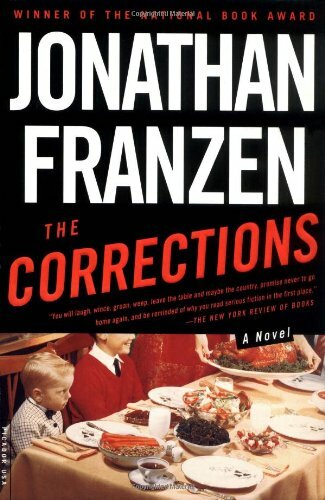 I first heard about this book on the Pop Culture Happy Hour podcast before it was the big hit it became or a movie adaptation. Creepy! 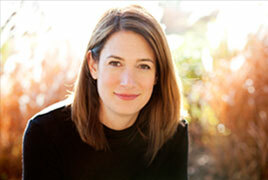 The inside of Gillian Flynn’s mind is a scary place. And the whole unreliable narrator motif was a unique concept to me. Who to believe?! These two readers, actress Julia Whelan and actor/comedian/singer/songwriter Kirby Keyborne, are perfect in the she said/he said/who do you believe back and forth format. It was a pretty good movie to, I have to admit. 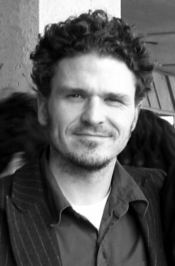 Donaghue is an Irish writer who lives in Canada. Room is the story of a young woman who is abducted and kept in a shed (the room) for several years, where she gives birth to and raises a son. Spoiler alert; they escape the room and adjusting to life in the outside world proves challenging. What really stands out about the audiobook is the performance of the late actress Michal Friedman in the chapters told from the voice of 5-year old Jack. Tragically, Friedman died unexpectedly and we will never know what successes her carrer might have held for her. Oh, and another movie adaptation to mention, but I haven’t seen it yet so I can’t give you an opinion. Zusak is a young writer (born 1975), and I hope he keeps writing! Of German and Austrian heritage, he lives in Sydney, Australia. This story of a young firl and her foster family in a small town outside of Munich during World War II is heartbreaking yet still has moments of humor. Actor Allan Corduner, born in Sweden to German and Russo-Finnish father but raised in London, has a sonorous voice you can imagine on the Shakespearean stage. 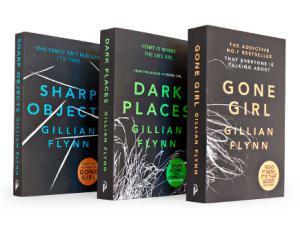 As the novel is told by the overworked Grim Reaper, it’s a good fit. My Googling tells me that he was in 5 episodes of the television series Homeland last year. No, I haven’t seen the movie adaptation. It’s on my list. 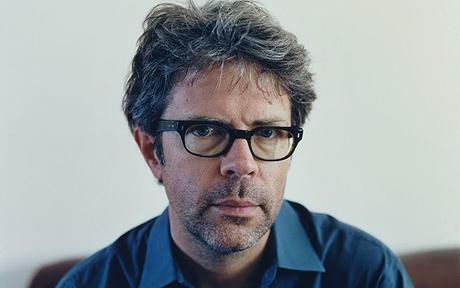 I’ve had friends tell me they don’t particularly care for Chabon’s readings of his books, but this is the one book where he is absolutely perfect, in my opinion. It made me feel like I was a kid being read to by my dad. The story is a modern fairy tale about baseball and a flying station wagon. Trust me, it’s delightful. 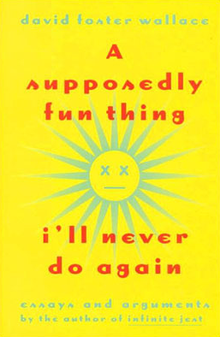 I could keep going, but I will end on a humorous selection with Let’s Pretend This Never Happened (A Mostly True Memoir), written and read by Jenny Lawson. Laugh out loud funny. 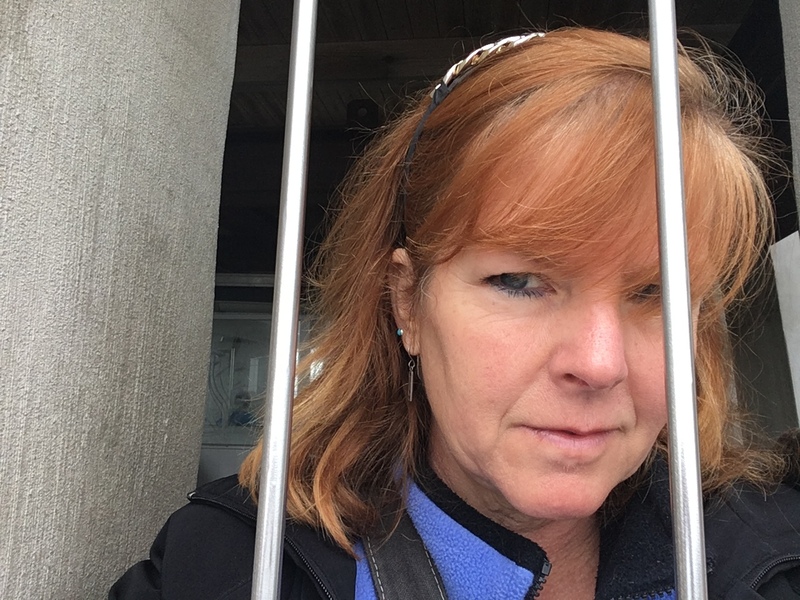 Also check out her blog, aptly titled The Bloggess, “Like Mother Teresa, Only Better”. It was a year ago this month that the Best Montclair Book Club had its first meeting. None of us had ever met. Judy started things off on the NextDoor app, looking for book club recommendations, to which several of us replied for her to let us know when she found one in our area. I forget who suggested we form our own club, but we did! Now that a year has gone by, our number has thinned a bit (but we would welcome more, hint hint). 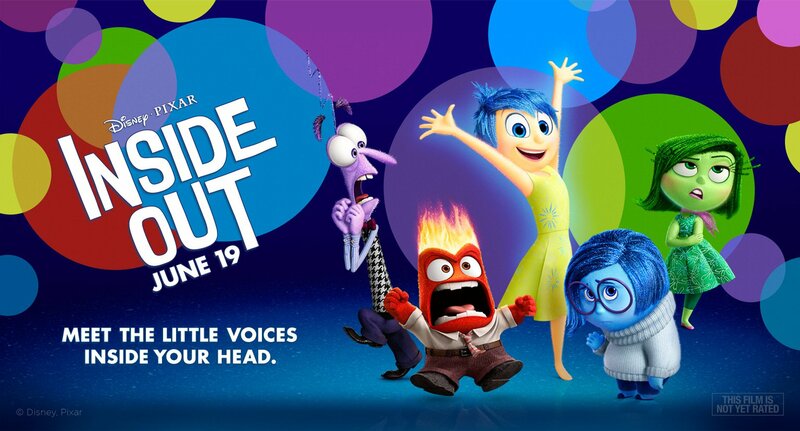 We have read 11 books (we took July off as everyone was traveling), but a few of us met at the movies to see Inside Out, which we thoroughly enjoyed. 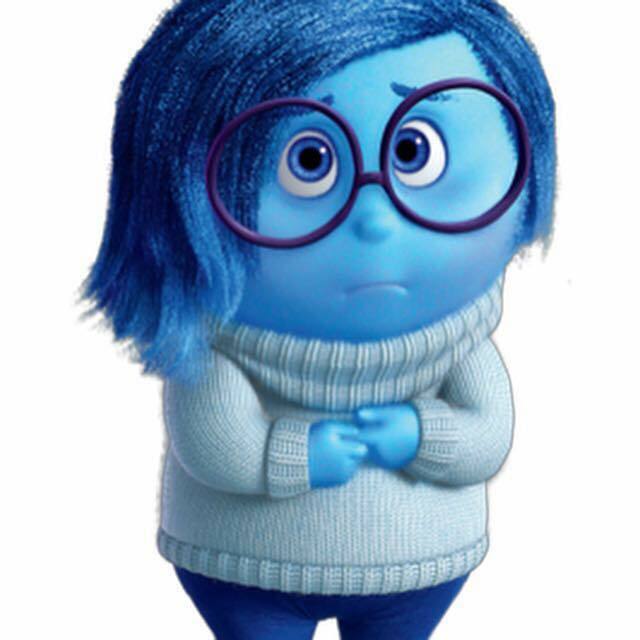 While I think I have a physical resemblance to Sadness, and sometimes an attitudinal one, I really try to be more like Joy (only if Joy was a little bit shy and bookish). Draw glasses on my picture, you’ll see. 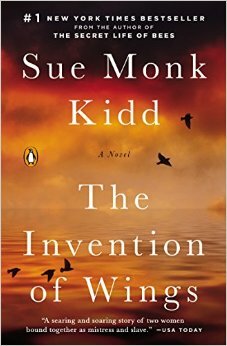 We started off with Sue Monk Kidd’s The Invention of Wings, the story of the real life Grimké sisters told in tandem with that of slave Hetty. The metaphor of wings and learning to fly applies to spirited Hetty in her search for freedom and to the Grimké sisters, Sarah in particular, as they forge their way against oppression as women and abolitionists. The interweaving of the women’s stories is an effective tool in illustrating how oppression works at all levels, some blatant and some quite subtle. 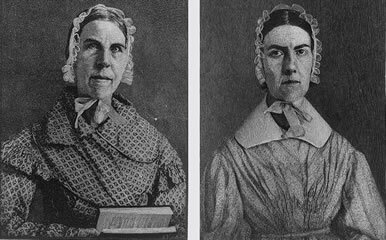 On a side note, Sarah Grimké describes her sister Angelina as quite a beauty. Here are their portraits that you can find online. Not so sure about that. I love this book. I had read it once before and was very happy to read it again. I think the general feeling of the group was that it was “dark”, which it is. 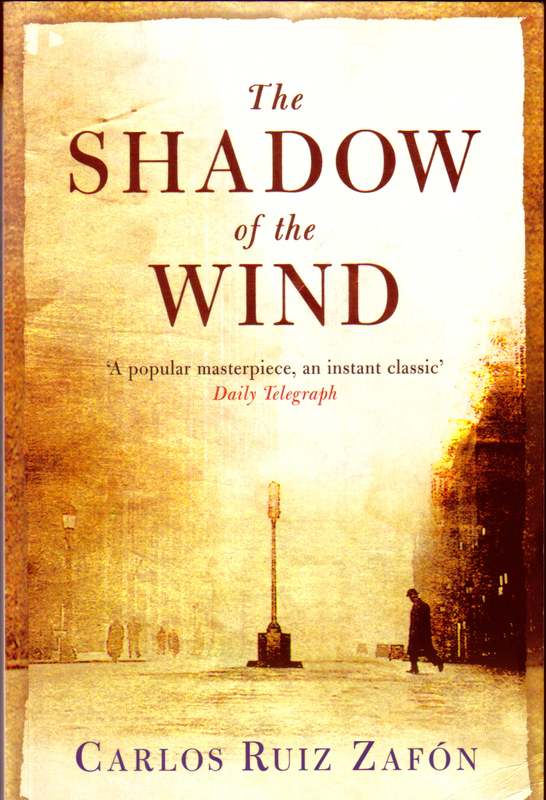 Zafón creates a moody, spooky atmosphere in post-war Barcelona. There are stories within stories, twists and turns, and the wonderfully labyrinthian Cemetery of Lost Books. The evil and twisted Inspector Fumero will have you cringing. If there is ever a deal to make a movie out of this, I want to know! 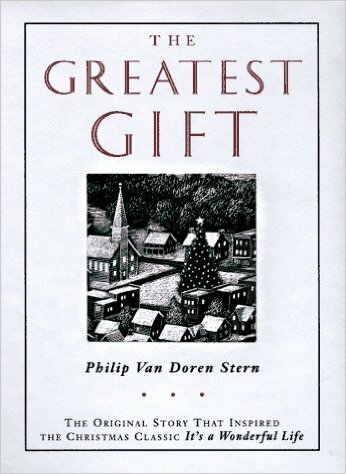 This was our holiday reading pick, and it being a short story made it that much more of a gift of time! 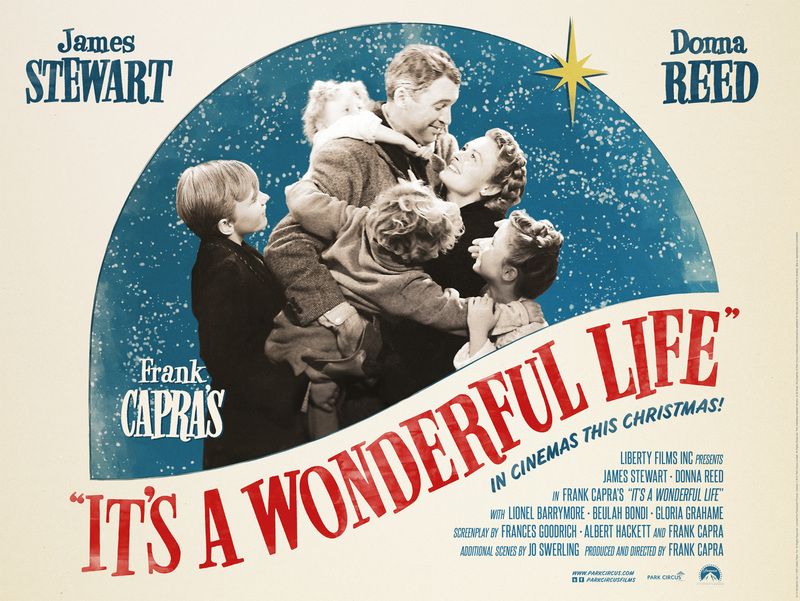 This is the story that the classic film It’s a Wonderful Life was based on. The story itself is quite short but the publication includes an afterword written by the author’s daughter describing how he couldn’t find a publisher for the story, so he printed 200 copies himself and sent them as Christmas cards in 1943. The story was embellished for the 1946 film, which was made after RKO Pictures bought the rights to make a film starring Cary Grant. The rights were eventually sold to Frank Capra’s production company. 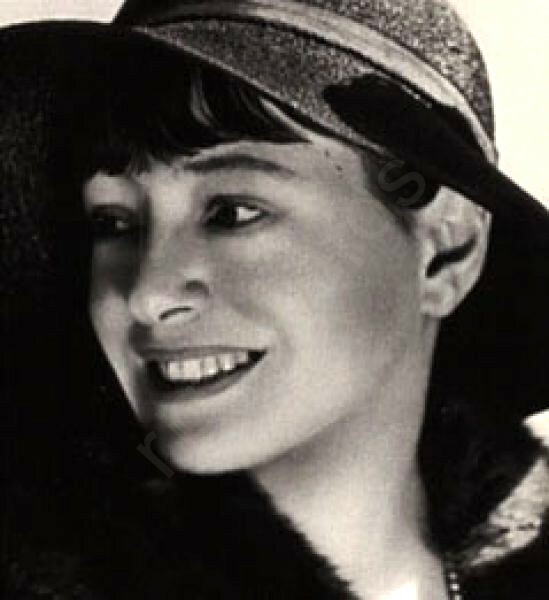 Though the final credits don’t mention her name, Dorothy Parker was one of the many writers who worked on the screenplay. 4. 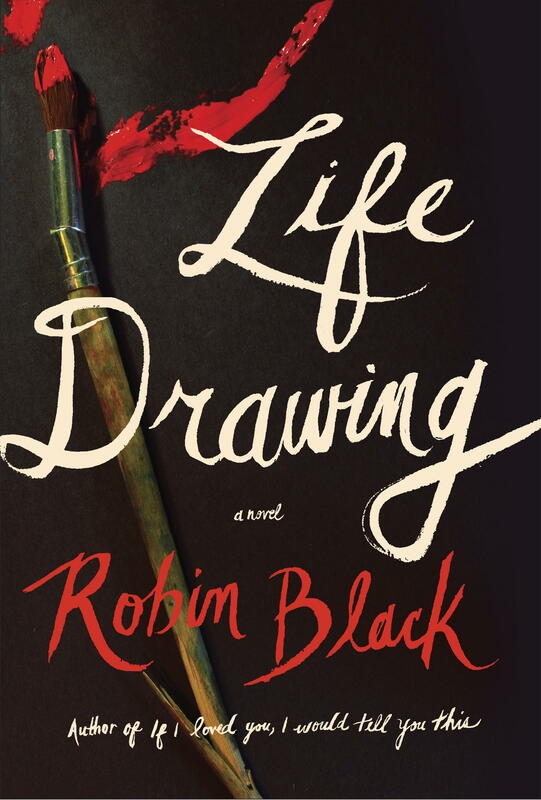 We started out 2015 with Robin Black’s Life Drawing. Unfortunately, I was sick the night of our club meeting so I don’t know how the rest of the group felt about the book! I quite enjoyed it. It’s not a happy book, by any means, as it revolves around marital infidelity. There is also some suspense, and an underlying story of artist Gus (Augusta) and her struggles with a painting of young WWI soldiers she works on throughout the story, having found some compelling photographs inside the walls of the old country house she shares with her husband Owen. It was a perfect read for being sick at home with a cup of tea and a cat in my lap. 5. 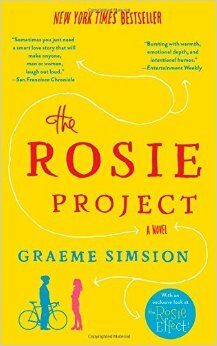 Next up, a little change of pace with The Rosie Project, the debut novel by Australian writer and information systems consultant Graeme Simsion, who has since published a second book, The Rosie Effect. 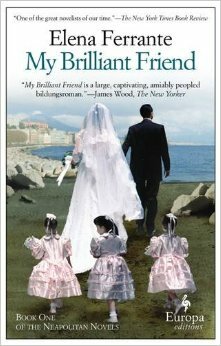 I found the book to be charming and lighthearted, but there are some real issues about Asperger’s Syndrome and family relationships in genetics professor Don Tillman’s search for the theoretically perfect wife. 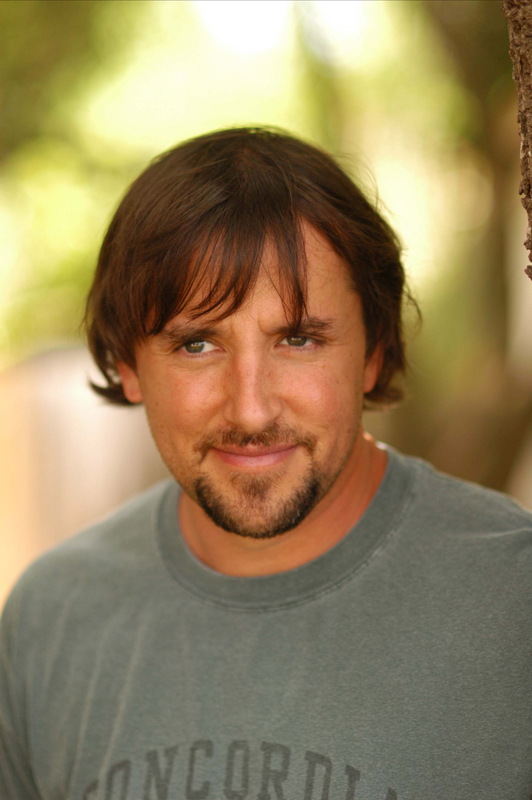 There is a movie in the works; Jennifer Lawrence is supposedly set to play Rosie, and last I hear, director Richard Linklater was a possibility. 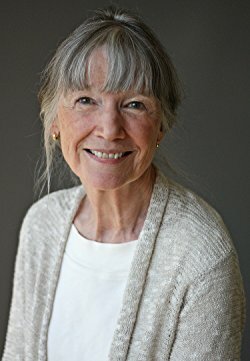 I absolutely adore Anne Tyler and have read every one of her books, so maybe I am a little biased on this one! Other members of the group lamented that “nothing happens” but I find it to be a lovely reflection on love and family and disappointment and the importance of home. 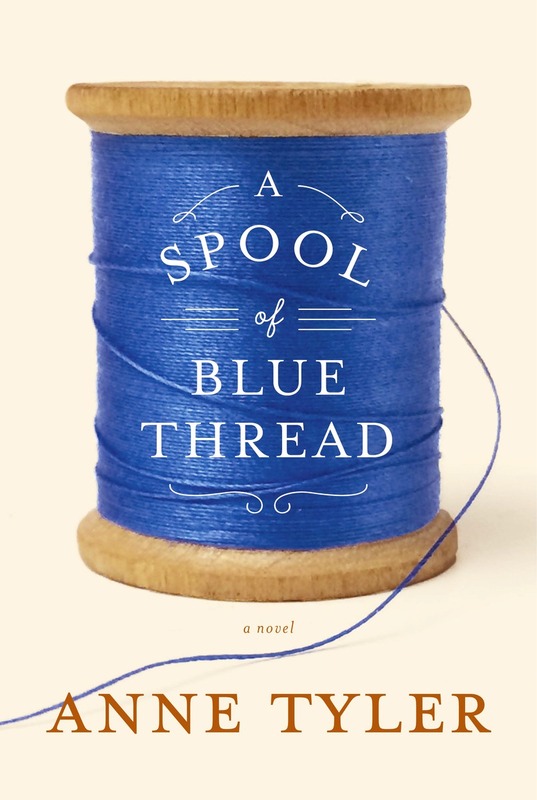 The usual Anne Tyler elements are all there: multi generations of the same middle-class family; the slightly ditzy mother Abby; the grown children with mid-life problems; the black sheep son Denny; the illusion of ordinary happiness. Dysfunctional families in literature can become clichéd, yet I always find Tyler’s characters to be engaging and sad and heartwarming all at the same time. This was my pick, partly because it’s not very long and partly because it had been sitting on my bedside table for a long time and I decided it was a good way to get me to finally read it. 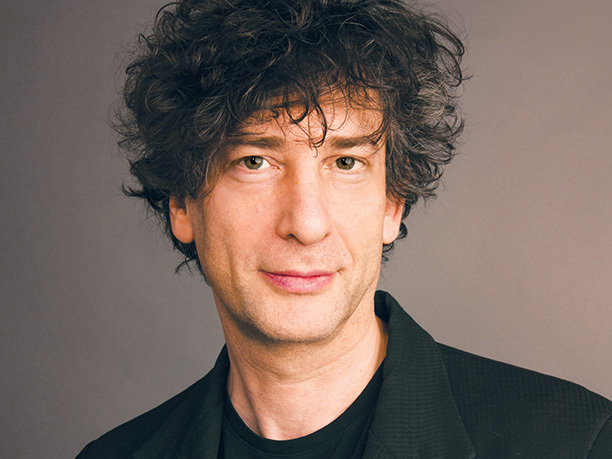 I don’t know what took me so long, because I love hearing Neil Gaiman talk and I love hearing his stories read on NPR Selected Shorts. If you can find a recording of Jane Curtin reading “Chivalry” please take the time to listen. 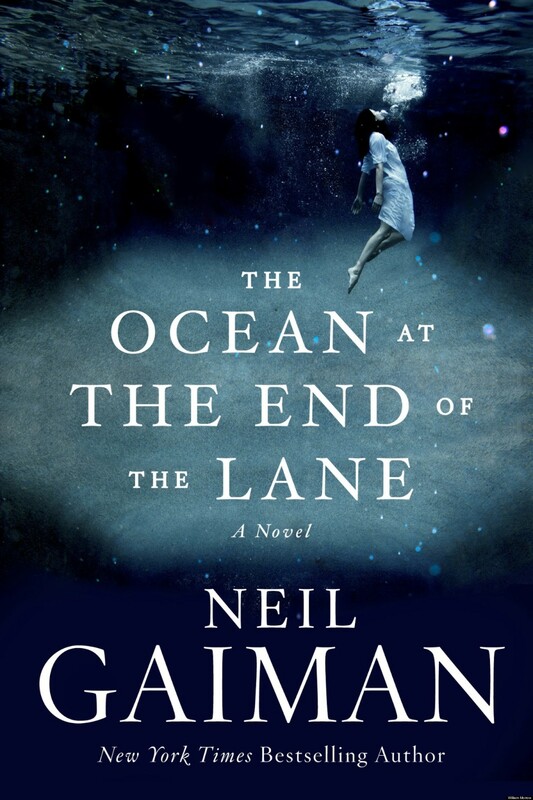 The Ocean at the End of the Lane can be described as many things: fantasy, allegory, ghost story, a reflection on the disconnect between childhood and adulthood. It’s a very visual read, and brings up those childhood feelings of warmth and comfort as well as fear and anxiety. Another one I’d love to see as a film. This one reminded me a bit of Margaret Atwood’s Cats Eye in its story of two girlhood friends and the nature of friendship. I enjoyed the book, but I am not convinced I will go on to read books 2 and 3 in the series. Some in the group loved it; I was not quite there. 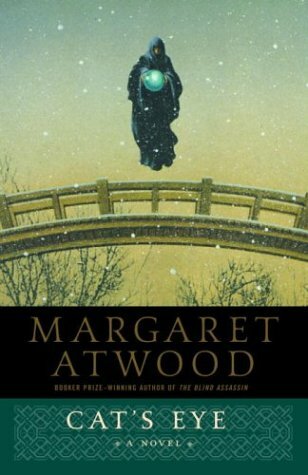 I put Cat’s Eye in my then Top Ten when I read it a few years ago, so I’d pick Margaret Atwood over Elena Ferrante (sorry). Wow. Talk about a thriller! I was sucked in and couldn’t put it down. 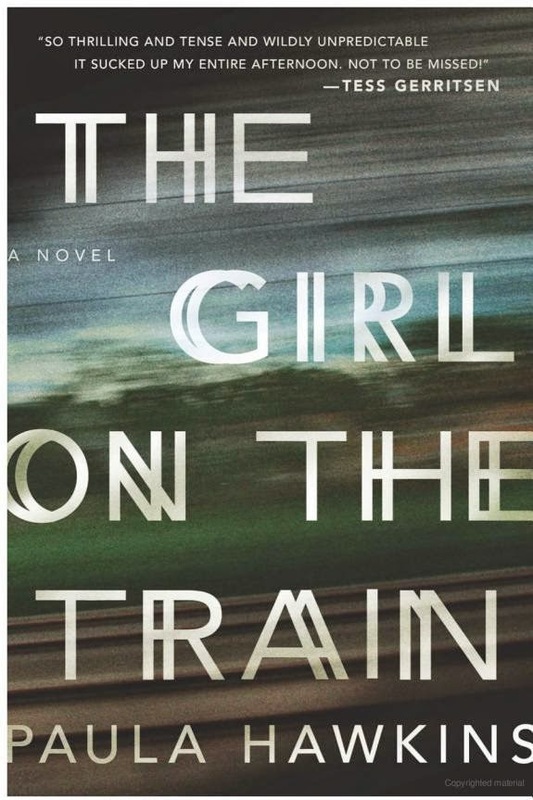 There are the inevitable comparisons to Gillian Flynn’s Gone Girl, with unreliable narrators and “girl” in the title. But it’s definitely its own book with lots of red herrings and characters who make you crazy. If you are looking for a thrilling page-turner, this is it! No one complained that nothings happens in this one. 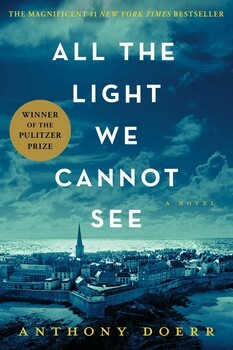 I posted how much I loved this book when I was reading it this summer in Norway. I can’t say enough. It is so beautifully written that it can be painful at times to read as Marie-Laure and Werner are separately and then together unalterably changed by World War II. There’s a creepy, Lord of the Flies quality to Werner’s time in training for the Hitler Youth, and an insight into the poverty and desperation that got him there. This is in my current Top Ten. 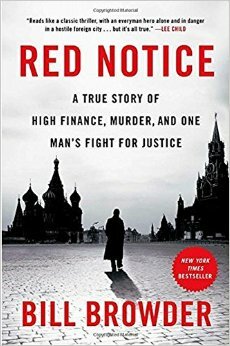 A must read. Disclaimer: I only just started this one and am going to have to scramble to finish it for the club meeting in 2 days. This is also not the type of book that I am typically drawn to, but part of belonging to a book club is to try new things and get out of my comfort zone a little. What I am learning: high finance is ruthless, watch your back, and I made the right choice going into the arts and not business. 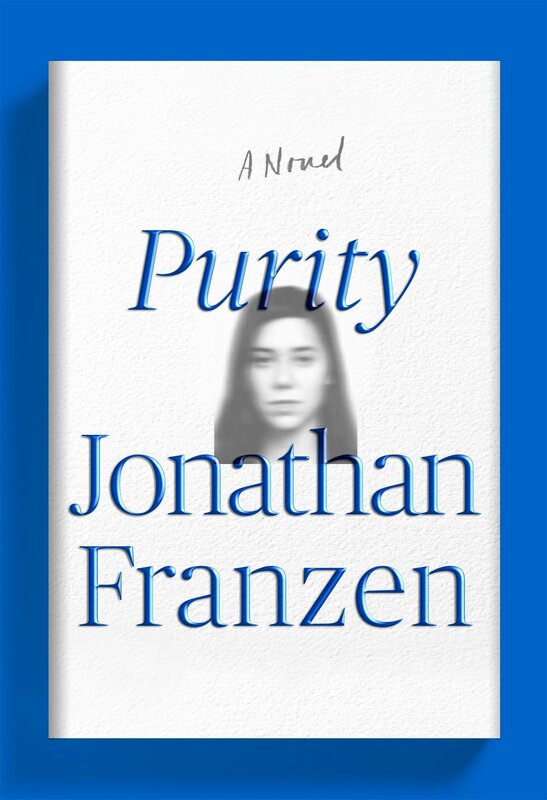 Just today, a suggestion was made that our next book be Jonathan Franzen’s novel Purity. I did not love The Corrections, but I did like Freedom. 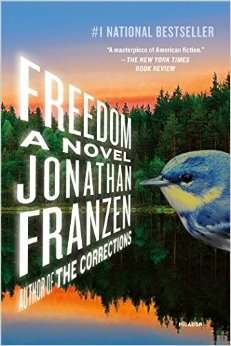 I find Jonathan Franzen to be a very interesting person in interviews and am ready to jump into this one. If you live in the vicinity of Montclair in Oakland, California or in the East Bay and don’t mind making your way to Montclair, and want to join us, you can find us on GoodReads. 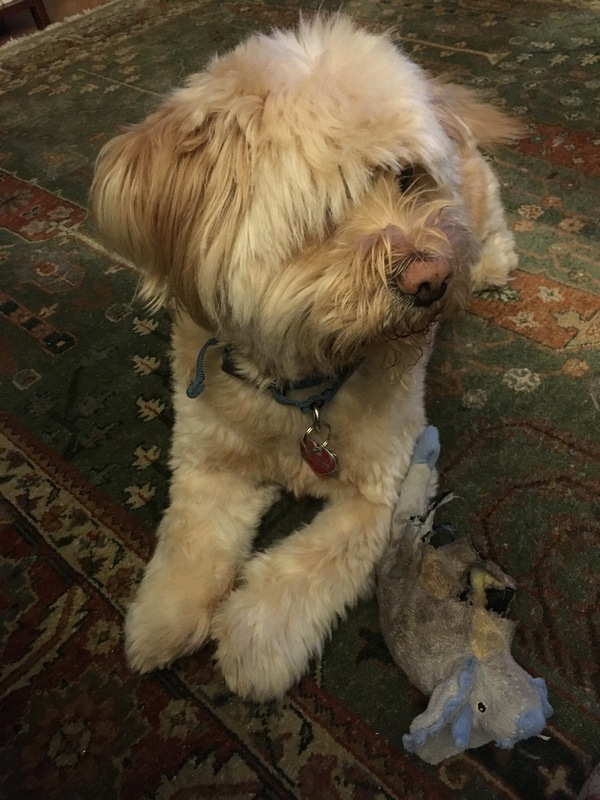 If you love books and talking about books (and pets, most of us have pets so when we meet at our various houses the dogs and cats tend to be a part of things too), then look us up: The Best Montclair Book Club!